To see olive in a dream refers to incidents regarding peace. To see of eating olive in your dream may indicate that your relationship with people whom you don’t talk will be worse these days but it will fix soon. To see that you separate the seeds of olive in your dream may represent that you will make peace with people whom you are at odds with. 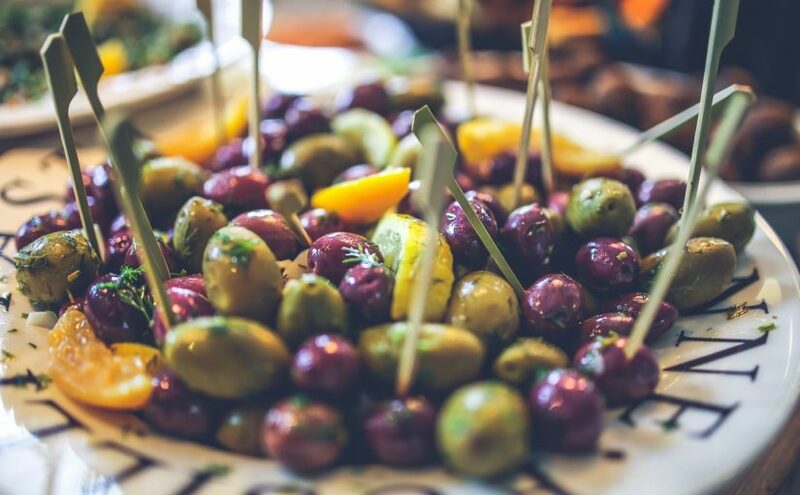 To see that you are eating olives with their seeds in your dream suggests that you will get on very well again with people whom you didn’t talk before. To eat olives whose seeds are separated in your dream may represent that the problems with your lover will be solved. To see of buying olives from the supermarket in your dream may suggest that you upset your family elders and you should please them. To see of selling olive in your dream symbolizes that you are hurt to your friend but you shouldn’t see this as a problem. To see that you make olive in your home by yourself in your dream suggests that you shouldn’t think about the discussions in your job, shouldn’t enter into discussions. To see an olive tree in your dream indicates that you will have some problems. However, you should understand them by putting yourself into them. To see of collecting olives from the tree in your dream may indicate that you will meet with your friends whom you haven’t seen for a long time and haven’t talked. To see of cutting olive with a knife in your dream suggests that the discussions in your business life will affect you negatively. To see very small olives in your dream may indicate that family elders are hurt to you. If you see big olives in your dream, it means that you are hurt to some people. To put olive seeds in the land in your dream may indicate that you will pay your debts easily. To see that you plant the olive young tree in your dream may represent that a person who doesn’t have blood tie will join your family. If you water it in your dream, a person who has blood tie will join your family.